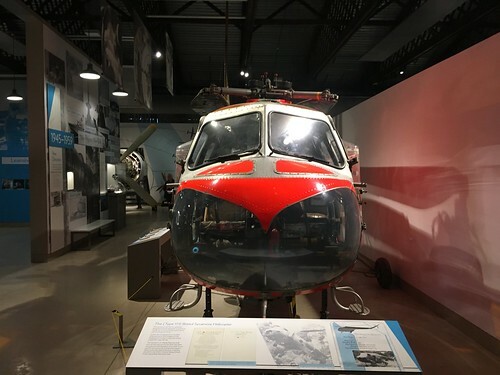 One of the latest additions to the UK Aviation Museum family is the Aerospace Bristol collection at Filton in Bristol. This represents a great collection of Bristol types, joined by the final Concorde to fly G-BOAF, having made its final landing at Filton in 2003. I was lucky enough to be present for that final touchdown and in the years since that final flight I have had occasion to pass by Filton and wonder if the long-planned public access to this historic airframe would ever come to fruition. In 2017 that finally became a reality, along with the rest of the Bristol Aero Collection (formerly at Kemble). 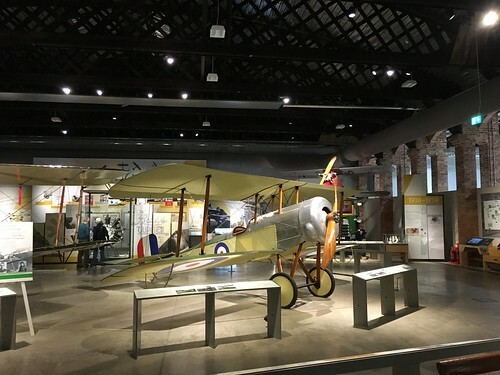 The museum itself achieves a great mix of modern museum features with interactive displays, combined well with actual airframes that tell the story of the Bristol aeroplane company. Right from the origins of early designs, through WW1 with the Bristol Scout replica (formally at Old Warden) and the newly imported Bristol Fighter replica, through the rotary Sycamore and Belvedere, the whole chapter of British aviation history is told. A Sea Harrier also adds to the collection with great close-up access as part of the main hall. The chronological theme of the main museum works well and concludes with a well put together airbus section, which makes use of large components from Filton’s most recent products. Alongside the main museum, in a purpose built hangar is the main attraction itself, Concorde G-BOAF. 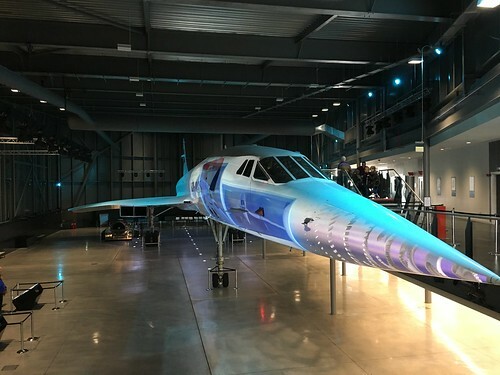 Preserved Concorde’s have been displayed in all manner of ways since the type’s retirement and the Bristol hangar really displays the aircraft well. 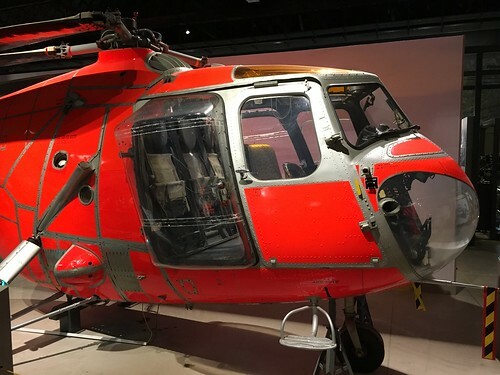 The hangar has plenty of space to provide room to enjoy this iconic machine and the balcony arrangement allows for all round elevated views, along with a chance to step on board. This post is only off the back of what was a relatively short visit to this great museum. With an admission ticket lasting a full twelve months, I certainly hope to return. 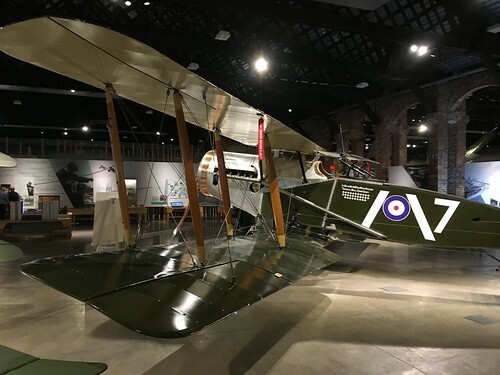 The museum has some great projects as they work to rebuild a WW1 hangar on the museum site, not to mention the Bristol Fighter shipped back from New Zealand that will eventually take pride of place as an important missing link in British Preservation. For more information please check out Aerospace Bristol’s website.